Here's a chance to turn that sofa into your playground, making the night-in movie your fitness aid. If you want to have your cake and eat it, this is the perfect way to start. You know that feeling when all you want to do is sit at home watching something on TV? 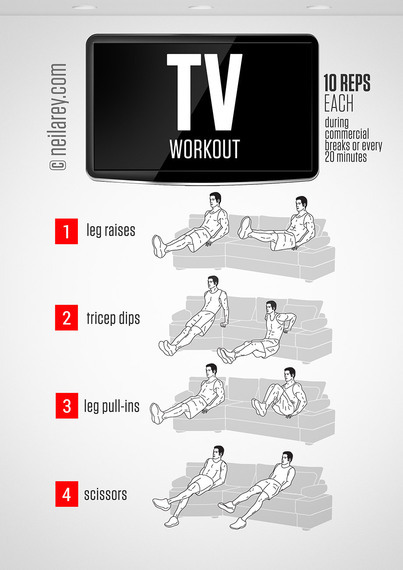 The world outside has ceased to exist but that doesn't mean that your drive for fitness needs to go bye-bye. Quite the opposite in fact. 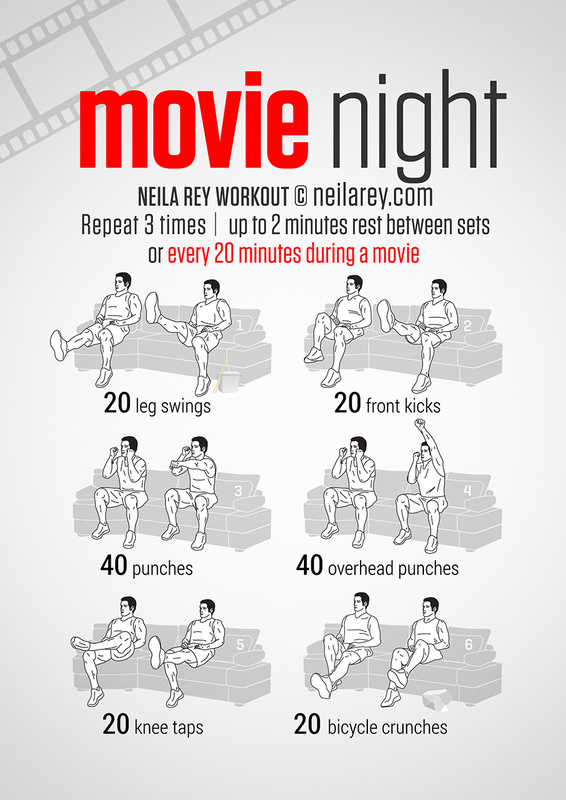 Here's a chance to turn that sofa into your playground, making the night-in movie your fitness aid. If you want to have your cake and eat it, this is the perfect way to start.